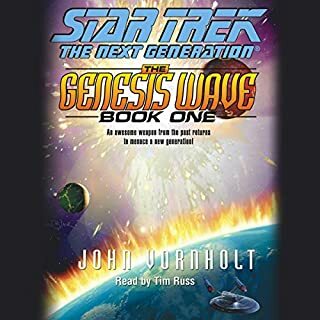 Intended to create life from nothingness, the Genesis Wave had the potential to become a weapon of awe-inspiring destructiveness, capable of rearranging matter and life energy on a planetary scale. 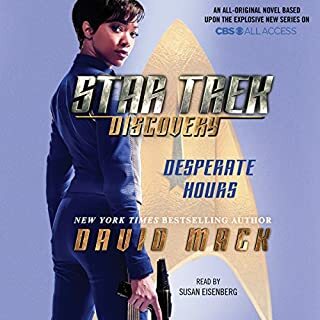 After cataclysmic close calls, Starfleet wisely decided to destroy all data and records on Project Genesis, hoping to bury its deadly secrets forever...but now it is back with a vengeance...Read by Tim Russ, Tuvok on Voyager! 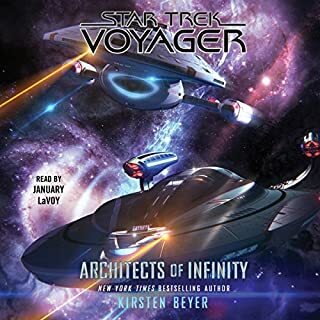 The Klingon-Federation alliance is in peril as never before. Lord Korgh has seized control of the House of Kruge, executing a plot 100 years in the making. 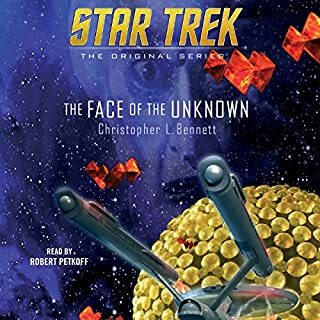 The Klingon cult known as the Unsung rampages across the stars, striking from the shadows in their cloaked Birds-of-Prey. 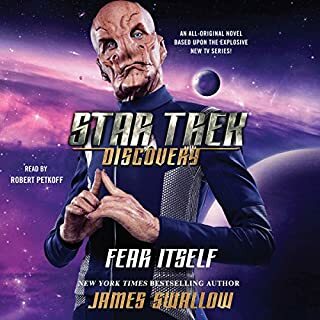 And the mysterious figure known as Buxtus Cross launches a scheme that will transform the Klingon Empire forever. 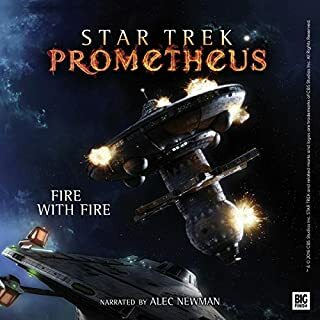 ©2016 CBS Studios, Inc. (P)2017 Simon & Schuster, Inc.
Well what a listen. And what a story 10/10. Really enjoyed this. I say one thing. Did not see that coming ! 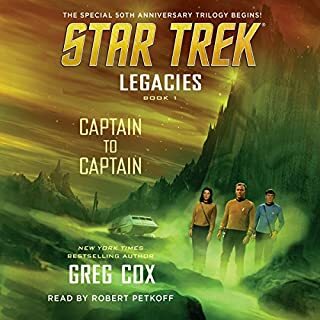 A great celebration of the Trek Universe.....read the 3 books asap, you will regret if you don't. Well read with a gripping story. 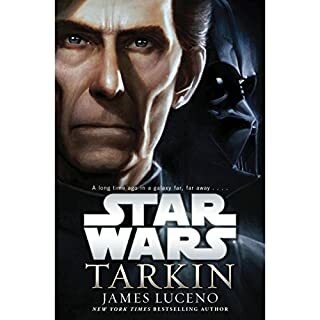 Cant wait to read book 3 and find out the ending. 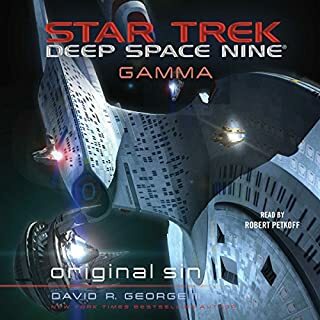 Dear Kahless let there be a good ending!! Like the Empire Stikes Back, it leaves off on a hollow ending but thats only because the end is still to come. Just can't wait. 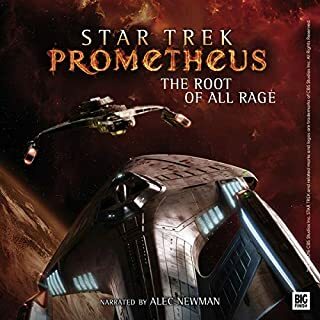 The story pulled on an array of emotions, just as a Star Trek adventure should. But what I enjoyed the most, was the time spent on showing Klingon virtues of honor and courage in a manner for all intelligent beings to absorb. 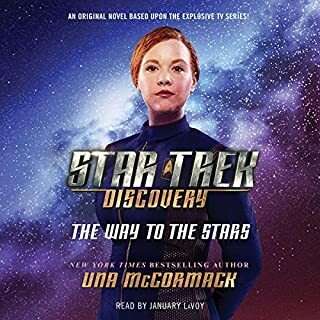 I enjoy these new audio Star Trek books. Keep them coming. Hello John and Sarah. 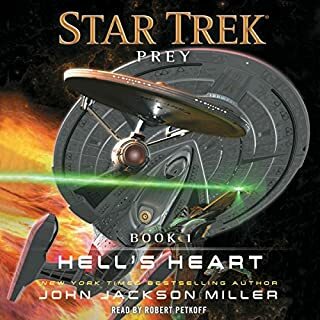 I’m a fan of Star Trek novels and content. 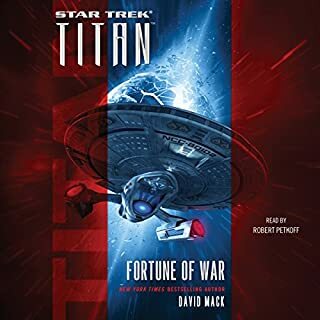 This is one of the best Star Trek series I’ve read. 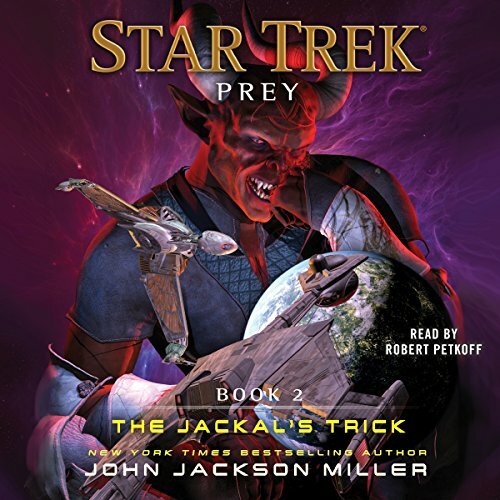 Book 2, The Jackal’s Trick is a wonderful addition to this series. I love the story and the twists and turns. Each twist is interesting and useful, not just a way to prolong the story. I can’t wait for Book 3. 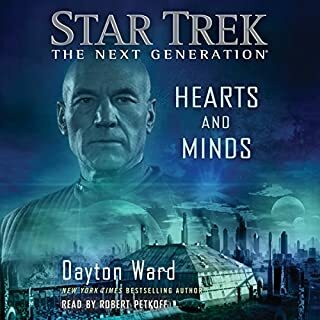 This book is really great it tells so much about your favorite Next Generation characters. 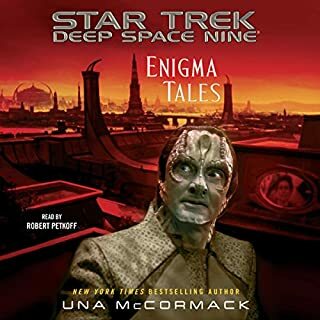 and so much more you know I have actually met Tim Russ and the next time I see him I'm going to tell him about this book because Tuvok plays such an instrumental role that he needs to know his characters still alive and well in the Star Trek universe. This storyline is riveting and exciting! Can't wait for book 3. Narration was clear and entertaining. A great listen highly recommended it! 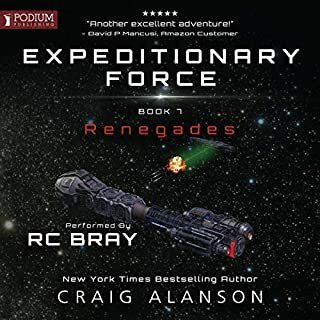 Really enjoyed book #2. It's suspenseful, a good plot and well read to make you feel the emotions needed. Excellant part 2 of a dynamite trilogy! 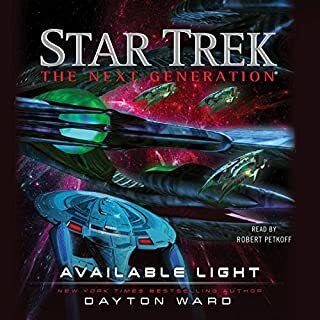 This must be the 3rd time I have listened to the Star Trek Prey Trilogy and it never fails to keep my attention. 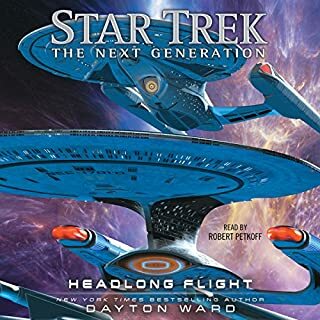 The story is filled with adventure, intrigue and great insight into Klingons and the Unsung. Well thought out and action packed.